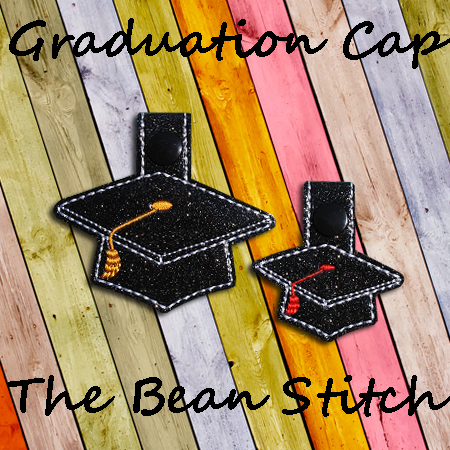 Graduation Cap - TWO sizes included. Shopping Carts - TWO sizes INCLUDED!!! Bonus Multis! Wreath Cam - TWO sizes Included !!! Bonus Phrases INCLUDED! Orthodox Cross BeanBand - TWO Sizes INCLUDED!